Our site is currently under construction in order to serve you better in the future! At New Nature Inc. we are committed to innovative design, quality workmanship and top-of-the-line customer service. 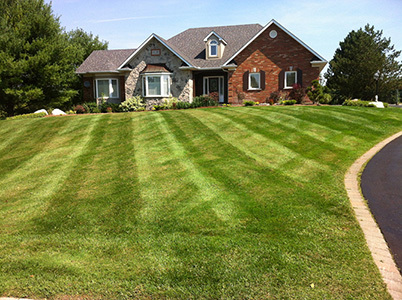 Since 1993, we have made it our aim to pay close attention to our client’s needs and expectations using our experience and professionalism to provide more than just good landscapes. New Nature prides its self in up-to-date safety awareness and procedures to provide a clean, safe and efficient workplace that deliveries utmost quality and professionalism. We serve Burlington, Oakville, Milton, Hamilton and surrounding areas. Defining Our Culture: Integrity, Honesty, Respect, Knowledge, Change, Hard work, Teamwork, Excellence in everything we do every day. 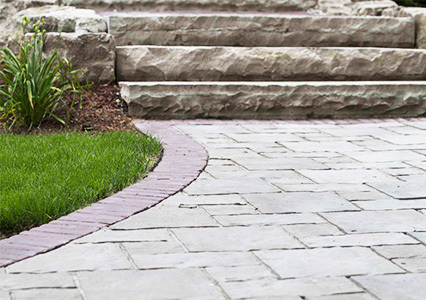 Established in 1993, New Nature Landscaping has been providing Burlington, Oakville, Milton and the Golden Horseshoe area with integrity, excellence and reliable service in lawn maintenance and landscape construction. New Lifestyles. New Approach. New Nature. © 1993 – 2016 New Nature Landscaping – All rights reserved.